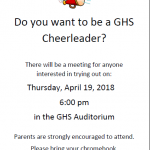 If you are interested in being a GHS Cheerleader, tryouts are May 10th. 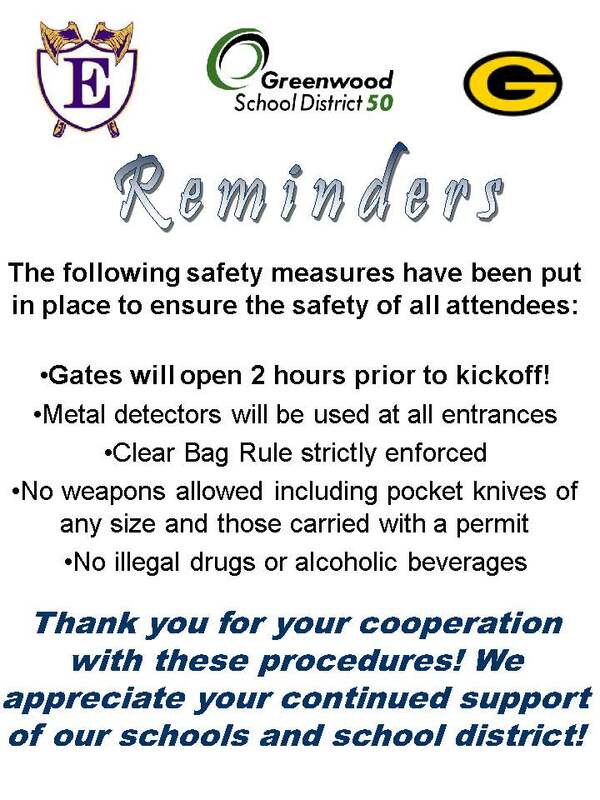 Please visit the webpage for more information and the required forms. 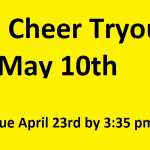 GHS Cheer Webpage All forms are due by April 23rd at 3:35. 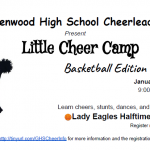 No late forms will be accepted. 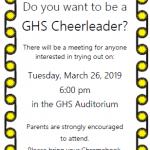 Come out tonight to support the GHS cheerleaders as they raise money for new uniforms. 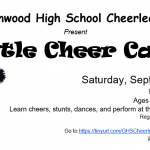 Please click link below for Application: 2018 Little Cheer Camp Application Thank you for your support! 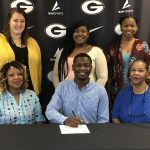 Senior Cheerleader, Seven Smith, signed Letter of Intent to continue his education and Cheer at Newberry College. 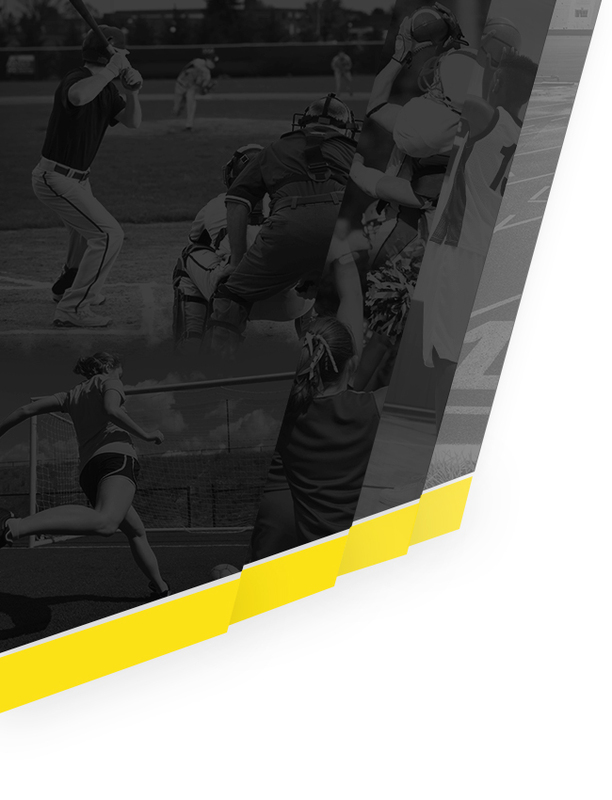 Congratulations Seven! 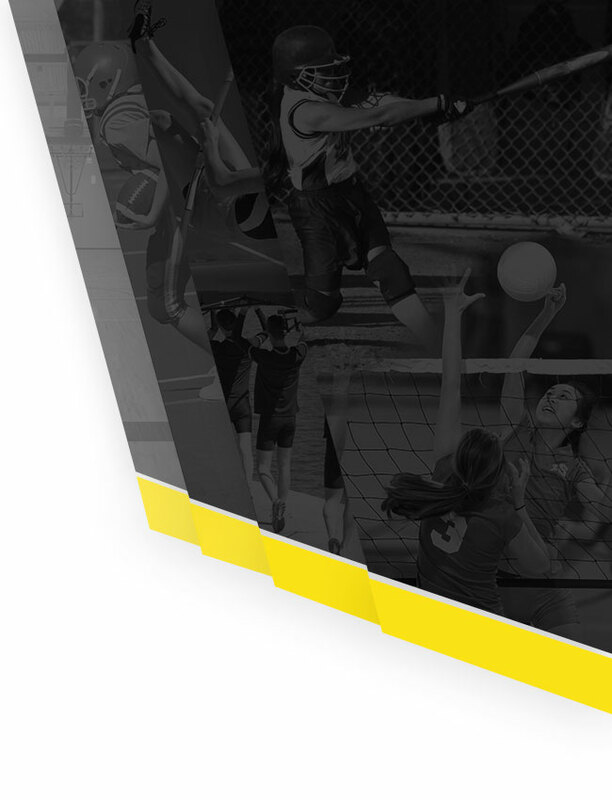 Please go to the following web page to find the information and handouts gone over at the interest meeting. 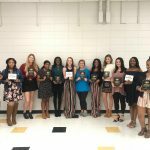 https://tinyurl.com/GHSCheerInfo Paperwork is due back to Coach Baker April 30th.